Container Platforms are particularly effective in real-time monitoring. 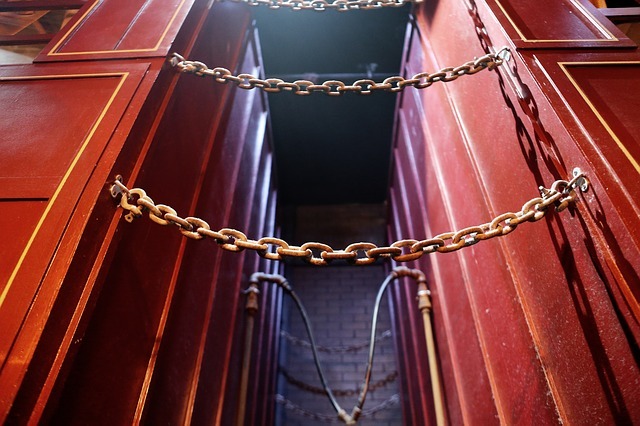 With container technology, systems keep containers secure by collecting real-time data. When it comes to Container Platforms, one of the biggest concerns people have about it concerns security. In the new and fast-changing field, many business executives want to know how you can integrate the software while ensuring maximum safety. Those concerns are one of the by-products of the popularity of the technology which has grown immensely over the past few year and is being used by enterprises across all sectors. The more widespread the use of a platform or a device, the more users want to be assured of its security. What makes container systems so special? First, it simplifies processes and allows for faster configurations. Secondly, in developer environments, teams are able to function at elevated levels of productivity with compartmentalization systems that are independent but within one entire network. Third, platforms enable rapid development because containers don’t require an OS reboot for new hardware or routine maintenance. Other advantages include portability across machine ware, minimal resource overhead, better performance, simplified maintenance and seamless sharing. In a highly digital world, discussions about data management, cloud services, and the like cannot be completed without touching on security. With Container Platforms, your IT professionals will have complete and secure control over containerized environments. Container Platforms are particularly effective in real-time monitoring. With container technology, systems keep containers secure by collecting real-time data. By having updated information about the container environment and constantly monitoring it, managers are able to directly analyze and identify any possible security vulnerabilities and respond quickly. Secondly, with regards to auditing and compliance, Container Platforms are able to log all user activity with every container. This enforces real-user accountability and equips team members with appropriate monitoring tools that aid in identifying security threats and pinpoint problem causes. Lastly, while containers are within a single infrastructure, they also run as isolated applications. This basic concept of compartmentalization adds a layer of protection for a specific application but also prevents access to other areas. Industry leaders like Docker have made security a primary objective. According to Docker, the company’s philosophy is “Secure by Default” – this means security is inherent in all areas of the platform. As an example, Docker implements default configurations which provide stronger security while giving administrators the flexibility to change when necessary. Red Hat Open Shift, another Container Platform provider, performs vulnerability scanning which assesses the containers that are running on a software, measuring its integrity and strength against known vulnerabilities. Based on its performance and contributions to the application development field, Container Platforms have held their own and risen to the promise they offer clients. The technology is constantly improving and providing better, faster, and more affordable ways to compute. By maximizing containers, your business can benefit from a lower cost of operations coupled with more bang in terms of power and hardware.